The Port of Brisbane hosted the longest container ship to ever visit Queensland - the 347m Susan Maersk - over the weekend. 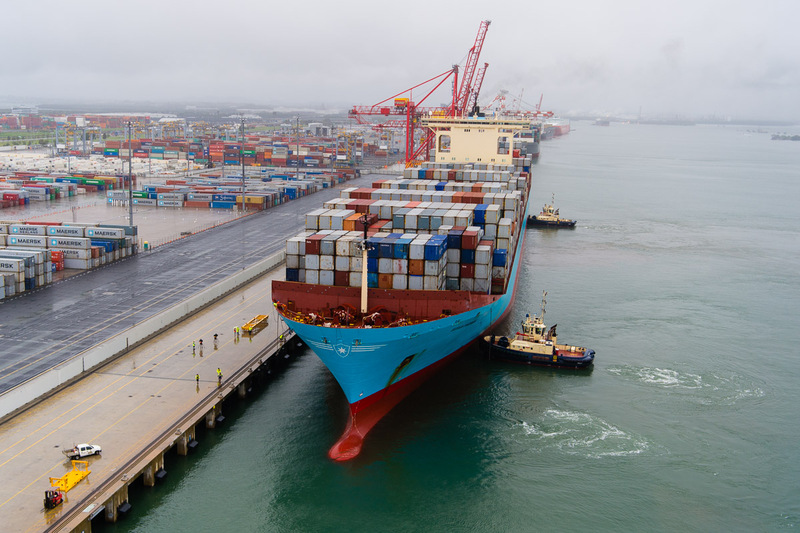 Ports Minister Mark Baily said the visit of the Susan Maersk was only possible due to extensive studies that had taken place over the last two years to optimise the port’s channels to accommodate this class of vessel. The vessel’s movements were thoroughly rehearsed in ship simulator Smartship by Maritime Safety Queensland and Brisbane Marine Pilots before its arrival and vessel traffic service operators had the technology to closely monitor its every movement from entry to the shipping channel through to docking, he said. 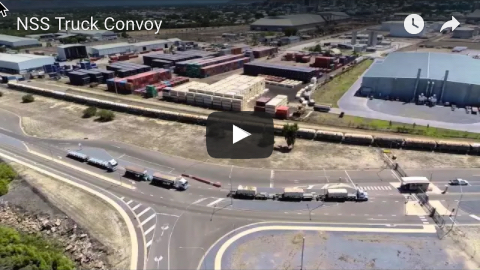 “Fortunately everyone has had prior experience in operations of this scale thanks to the first visit of a mega-container ship which visited Brisbane less than 12 months ago," Mr Bailey said. In November last year, the 334m long containership Lloyd Don Carlos berthed in Brisbane. The Port of Brsibane handled a record number of containers in 2016-17, moving 1.22 million twenty-foot equivalent units (TEUs) across its wharves - an increase of almost seven per cent on the previous year’s result. 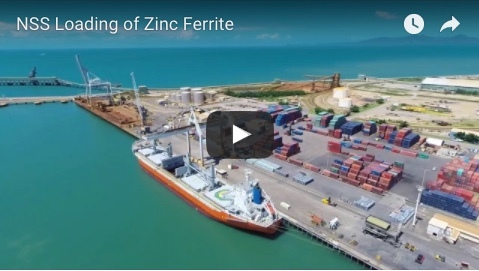 PBPL’s chief executive officer Roy Cummins said the Port of Brisbane was determined to ensure its capacity for catering for larger vessels continued to grow. “Congratulations to the captain, pilot, harbour master and tug operators, as well as our own operational team at the Port of Brisbane for successfully overseeing the Susan Maersk's visit,” Mr Cummins said. “Our new channel clearance system (NCOS) has been in place since August, and this record-breaking visit by the Susan Maersk is testament to its capability. “It means that we can more safely and accurately determine the under keel clearance needed to cater for larger vessels. Image courtesy of the Port of Brisbane Pty Ltd.